The new VoIP service for phone applets will be helpful for those who are traveling internationally, as you'll be able to set those triggers and actions to occur over data. The Google Photos service allows you to set a trigger to occur when a photo is uploaded to Google Photos and provides the action of uploading an image to a Google Photos album. 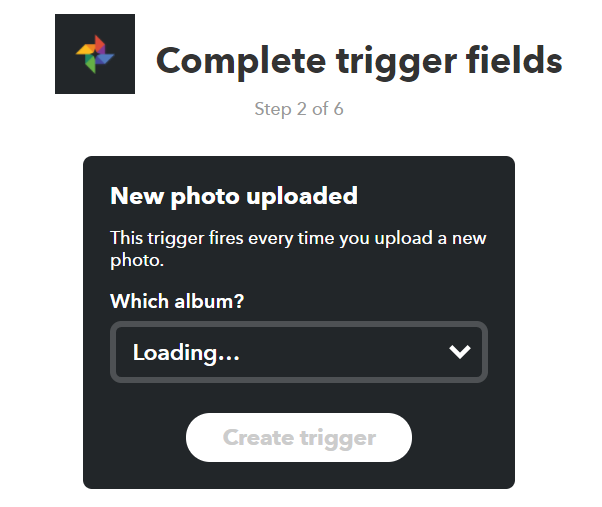 So you can set images to be uploaded to your Google Photos albums at the end of a triggered event, or have an event like a notification run when an image hits a specific album. Nothing fancy, but it's another way to further automate any number of operations. There are also some new features for Gmail services. Now applets using Gmail can feature new options like BCC, CC, and drafts. You can also send emails to yourself (a feature I didn't even know was lacking). 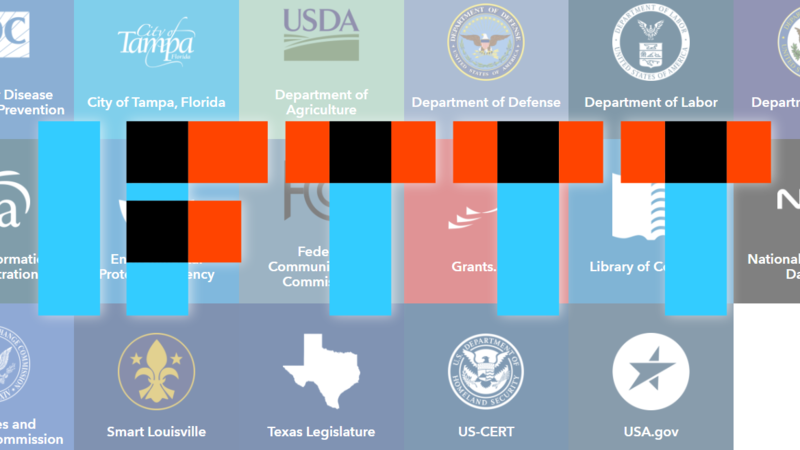 Almost all of the new services that have been added to IFTTT in this recent update appear to be tied to government agencies or travel, with a few other pseudo-governmental agencies sprinkled in. These data sources can provide your applets with triggers or information related to things like public transit data or governmental alerts from agencies like the Department of State. So you can set events like news from the WHO to trigger an email or have rail alerts issued on the CTA bring up a notification on your phone. All these new sources of data are another way to better automate your life. Run phone call Applets via the IFTTT app, even if you're international, with the VoIP new service. The Google Photos service gives you another way to manage your pics. We launched over 30 (!) new services that work with government and non-profit data. We made some big updates to Gmail: build an Applet with new options like bcc, cc, making a draft email, and sending yourself an email. Finally, we made stability and speed improvements to Android Device and Android Battery. You can view all the currently available services on IFTTT here, and all of the new sources are enumerated below. So if you're excited to see which sources are new, you don't have to trawl through the entire list and try to remember. If you'd like to play around with all these new data sources yourself, feel free to do so over at IFTTT. And be sure to have the latest version of the app downloaded over at Google Play or APK Mirror.